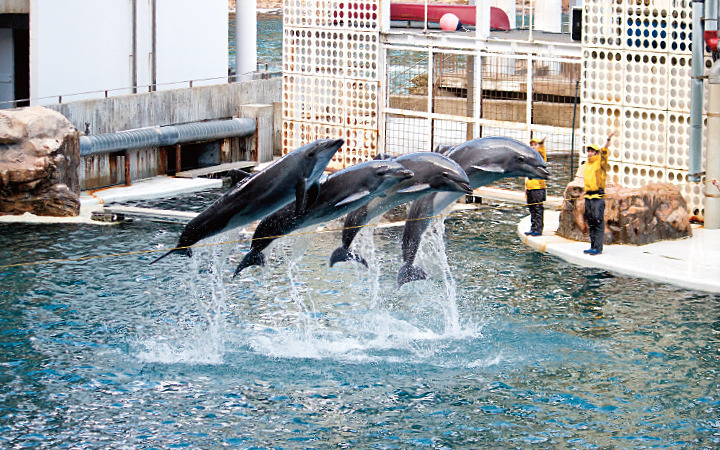 The variety of shows will surprise definitely exceed your expectations. 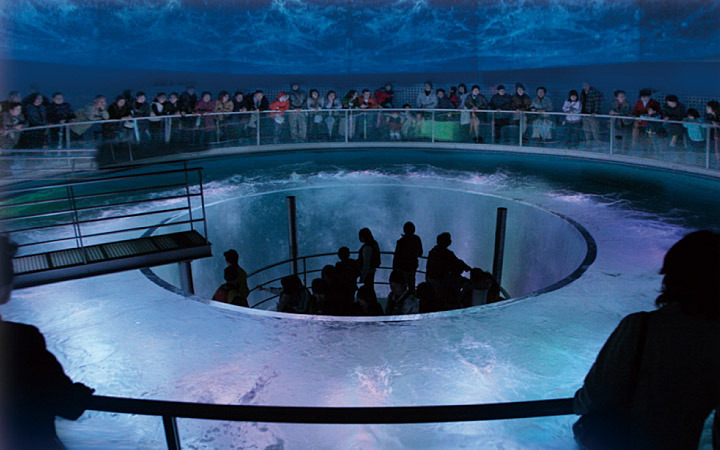 Kinosaki Marine World is an aquarium near the Sea of Japan. 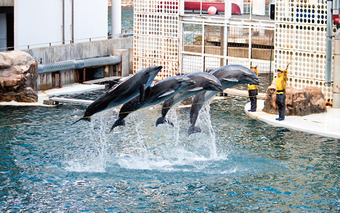 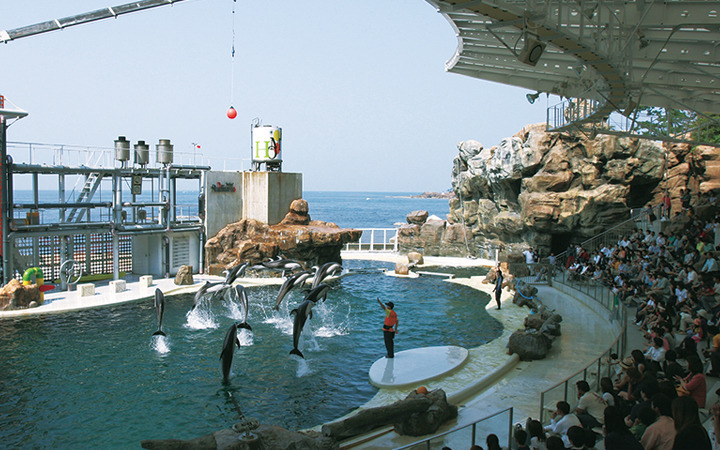 There are many attractions such as a dolphin & sea lion show, Steller's sea lion dives, strolling penguins, rock climing seals, swimming sea lions, and feeding walruses.They also have experience programs such as patting dolphins, fishing for Aji (Horse mackerel) and then eating it in tempura form.